Yu Nishimura was born in 1982 in Kanagawa, Japan, where he now lives and works. 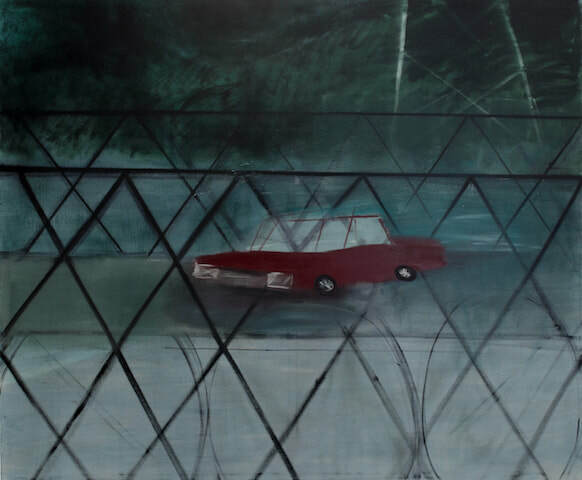 He utilizes multiple perspectives and overlaps layers of painterly elements with slight misalignment, trying to find imagery from memories to create accumulated narratives in a time-lag atmosphere. His work has been featured in exhibitions at the Museum of Contemporary Art, Tokyo; National Art Center, Tokyo; Hiratsuka Museum of Art, Kanagawa; Seiji Togo Memorial Sompo Japan Museum of Art, Tokyo; and the Kiyosu City Haruhi Art Museum, Aichi. In October 2018, he will have his solo exhibition Aperto 09 Nishimura Yu at the Kanazawa 21st Century Museum in Ishikawa.